It isn't as bad as it sounds, but Mojang (the studio behind Minecraft) are the reason why the director for the upcoming film adaptation has walked away. So it seems he was put in a position similar to The Lego Movie and both sides were somewhat expecting a similar creative idea to come about. What he came up with is unclear, but I see this as good news. At least WB didn't greenlight the first thing that came to mind, and at least Mojang got a say in the film. Remember comic book movies before the companies themselves got involved? Yeah, wasn't worth remembering right? So having video game studios involved seems like a good idea. 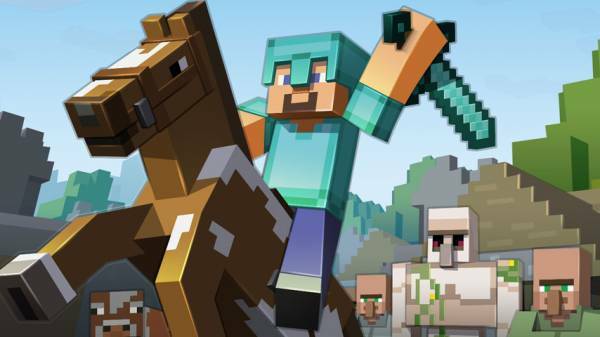 Overall a Minecraft movie should spend a ton of time leading up to development because that is where it will be it's test. The Lego Movie could have been terrible, but it wasn't thanks to creative ideas.